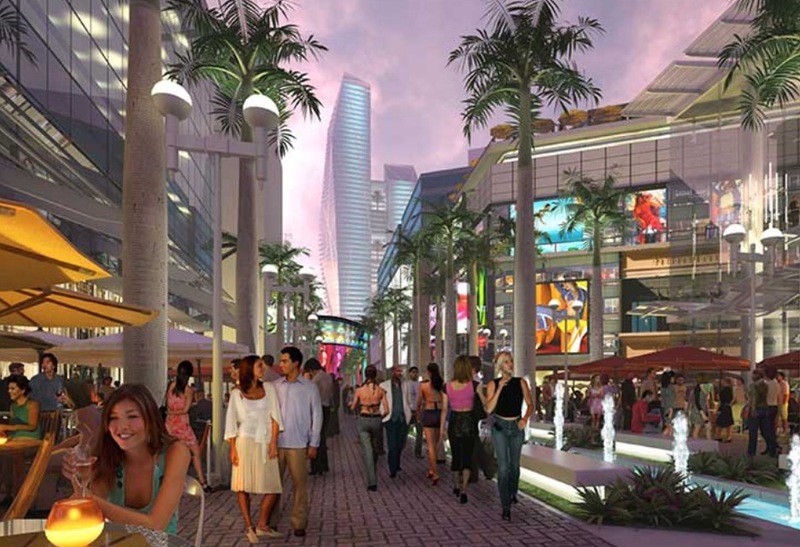 The future of Downtown Miami shimmers as Miami Worldcenter, the second largest urban development in the United States, becomes a reality! 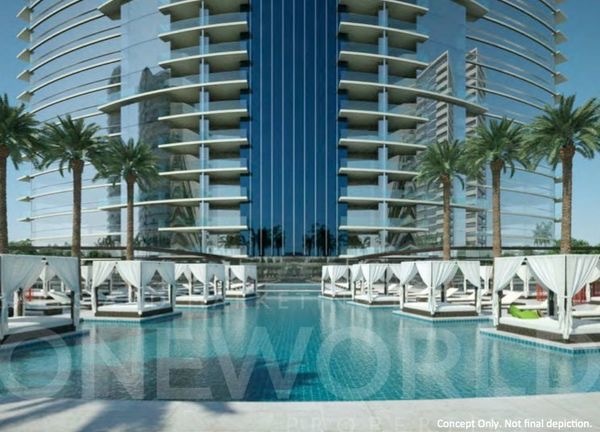 Spanning almost 30 acres in the heart of Downtown Miami, Miami Worldcenter will feature a signature residential condo tower that will sit directly atop its exclusive Mall at Miami Worldcenter. 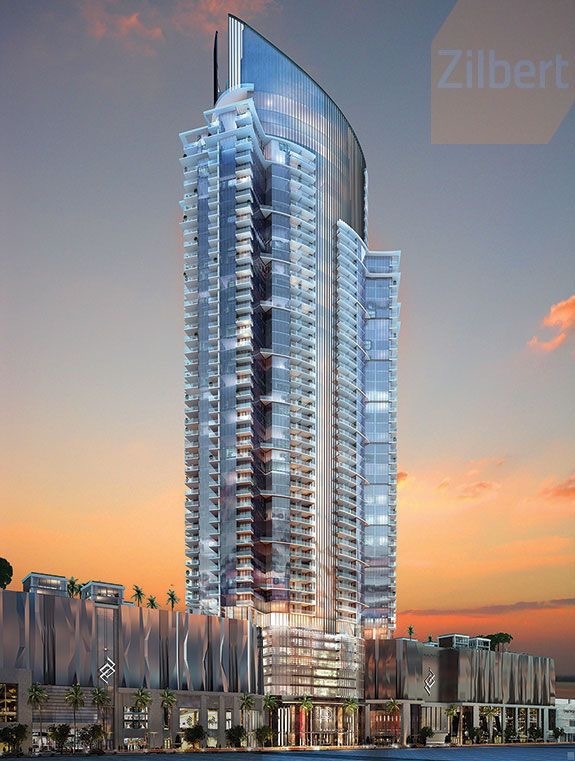 This signature condo tower, Paramount Miami Worldcenter, will truly be a residential gem in the epicenter of Downtown Miami. 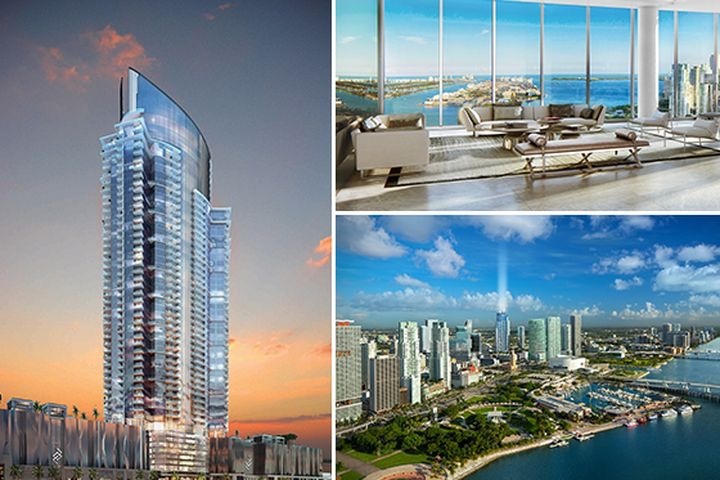 Paramount Miami Worldcenter condo tower will consist of 58 stories of luxury rising over 700 feet above the Magic City’s vibrant lights. 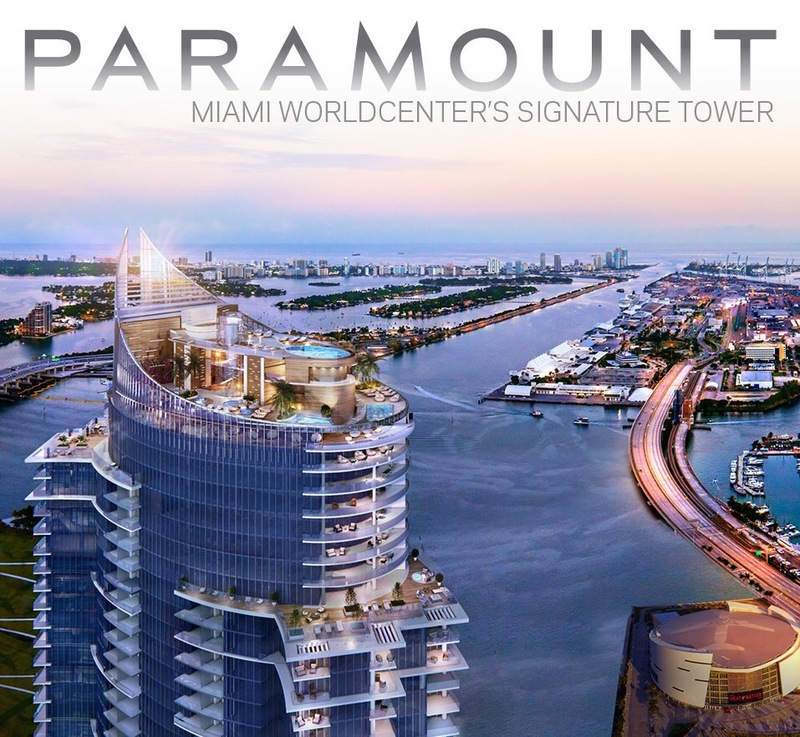 Paramount Miami Worldcenter will consist of 513 luxury, contemporary condos with only 12 residences per floor. 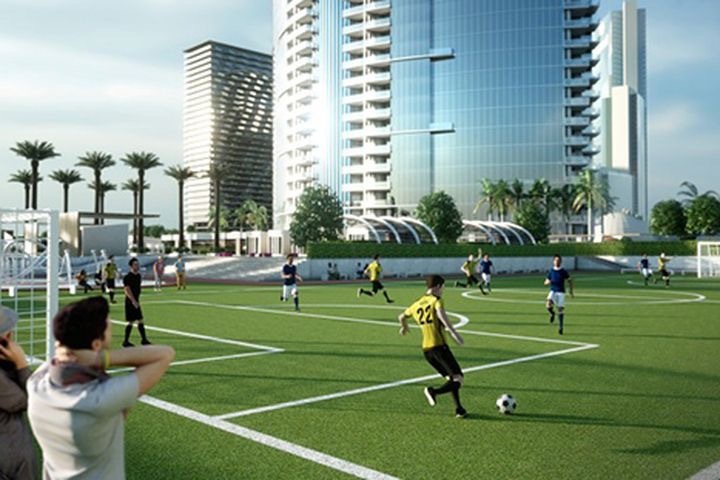 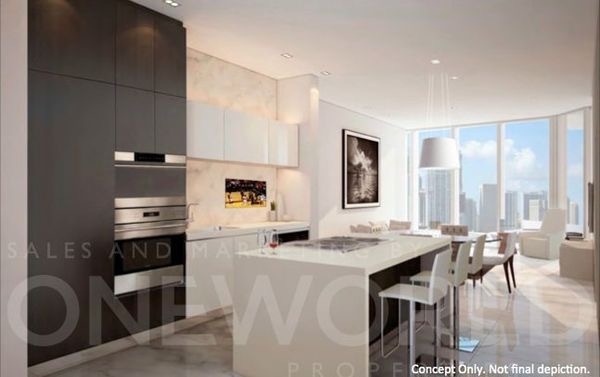 The spacious condos at Paramount Miami will range in square feet from 1,294 to 4,087, under air conditioning, and offer a variety of floor plans including 1 bed + den / 2 bath, 2 bed + den / 3 bath, 3 bed + den / 4 bath and Penthouse residences. 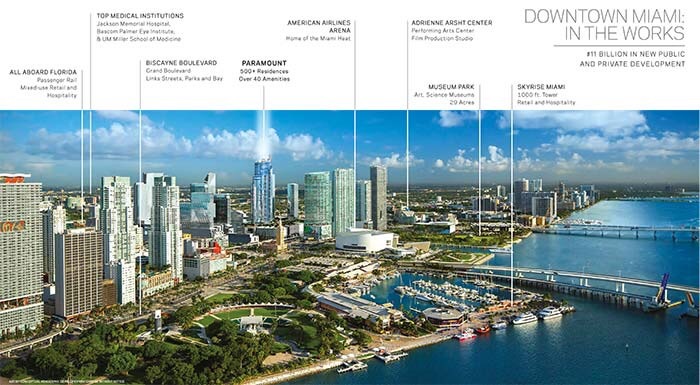 You may view and download all of the Paramount Miami Worldcenter floor plans in our floor plans database. 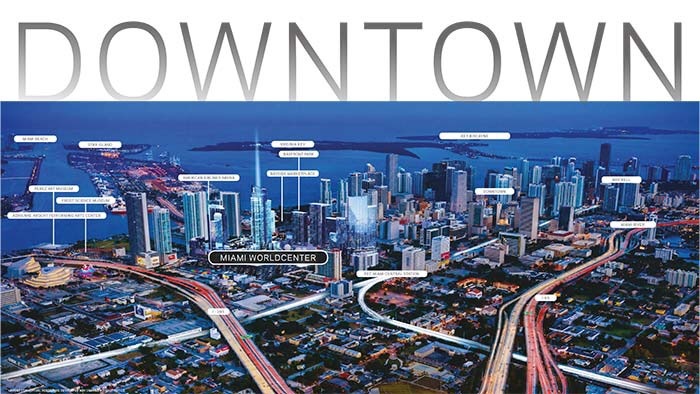 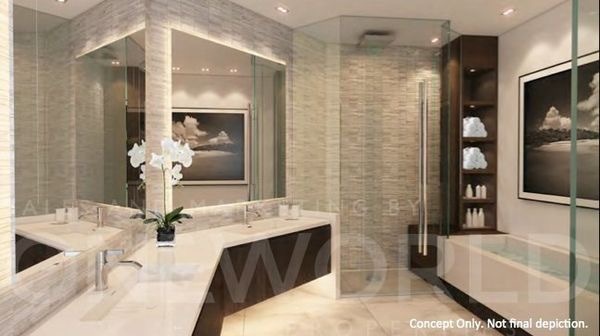 Miami Worldcenter will include approximately 1,200 residential condo residences-including the 513 luxury condo residences at Paramount Miami Worldcenter, the Mall at Miami Worldcenter, the ultra-posh 7th Street Promenade, Marriott Marquis World Convention Center Hotel and over 3,000 easily-accessible parking spaces. 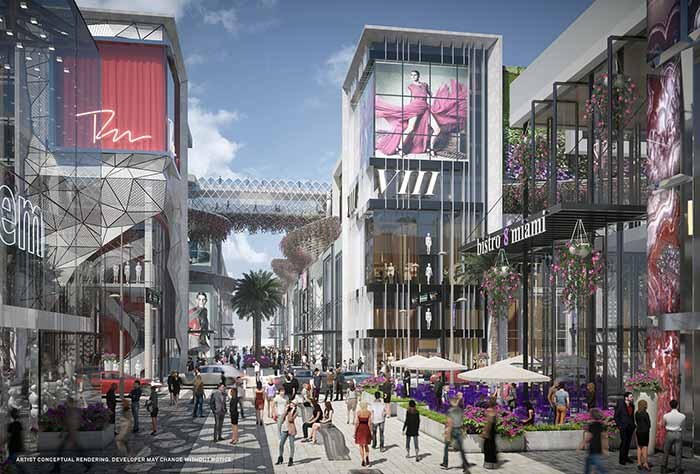 The Mall at Miami Worldcenter is certain to impress, as it will not be your traditional-style mall. 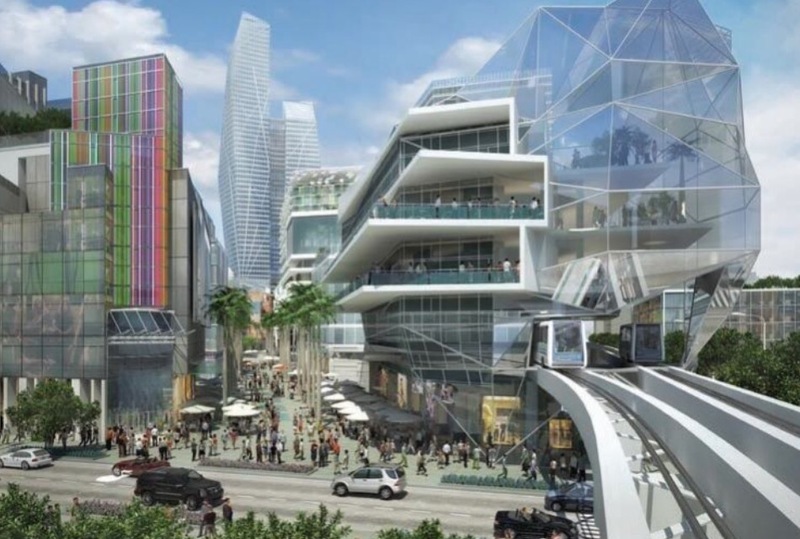 The Mall at Miami Worldcenter will be an open-air, high-end shopping district that will consist of a high-street retail concept featuring a pedestrian-friendly, Lincoln Road meets Lincoln Center-type district. 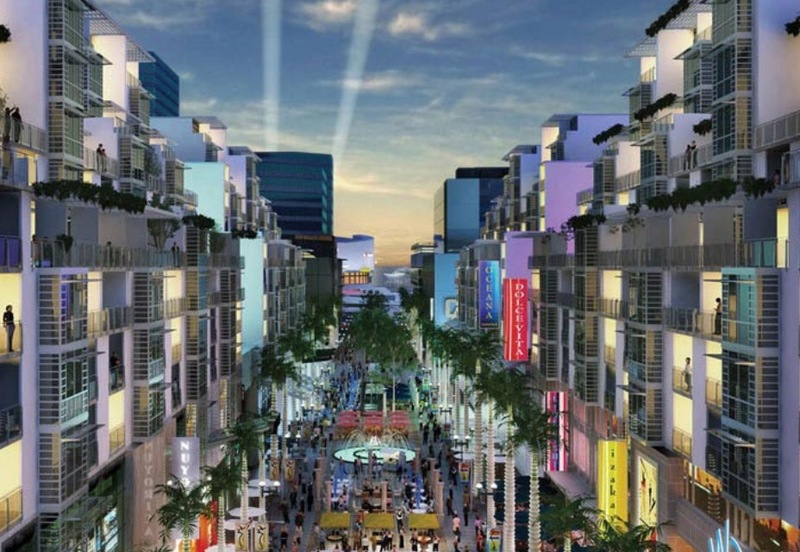 The Lincoln Road-esque, outdoor shopping district will include 2 to 3-story, first-class luxury shops and fine-dining restaurants with beautifully-landscaped public plazas and promenades.